Before Snapchat, WhatsApp, Facebook Messenger and Skype, many people on the Internet communicated via programs like AOL’s Instant Messenger, ICQ, MSN Messenger and Yahoo Messenger. Indeed, in the earlier days of the Internet, being able to chat instantly with someone the next town or country over was an incredible feat. Unfortunately for these pioneering communications offerings, none of them were really able to successfully adapt during the mobile revolution. As it stands today, many of them have essentially frozen in time. AOL downsized its Instant Messenger division in 2012 and Microsoft closed down MSN Messenger in 2014. Yahoo relaunched its Messenger app in 2015 with a modern flair although it’s unclear how well that endeavor was. Now we’re hearing that AOL will soon be cutting off third-party access to AIM starting with Adium, a free instant messaging app that can connect to several different networks. 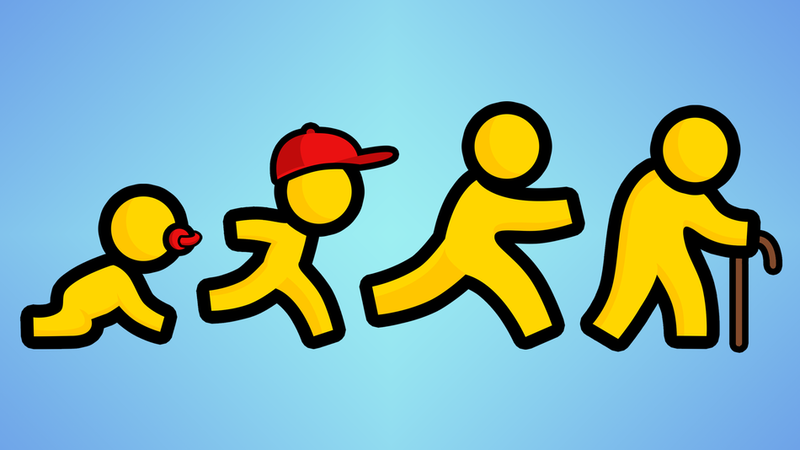 A former AOL employee tells Ars Technica that he believes part of the reason for the move has to do with AIM’s low user numbers, estimating that usage has fallen into the single-digit millions. Maintaining the proprietary OSCAR chat protocol that runs AIM has likely become cost-prohibitive, the anonymous source added. The source further tells Ars that the frail network of old backend code was likely never rewritten and as people retired from the company or were forced out, they had to let functionality go. We are sunsetting legacy AIM clients and an older piece of the log-in infrastructure, requiring third party clients to simply update their code to be compatible with our new log-in infrastructure.